Unbreakable Kimmy Schmidt - Season 2 Poster - MPD. Kimmy learns internet slang! 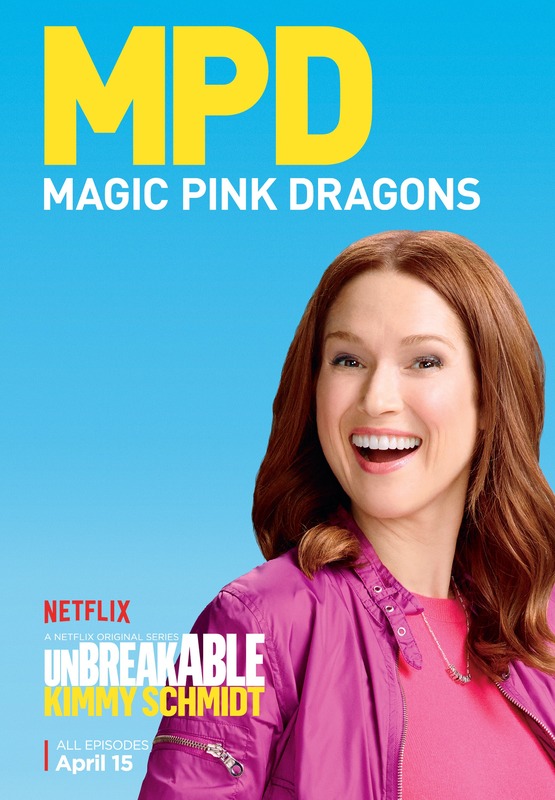 Ellie Kemper in a poster for season 2 of Unbreakable Kimmy Schimdt.. HD Wallpaper and background images in the Unbreakable Kimmy Schmidt club tagged: photo unbreakable kimmy schmidt series netflix season 2 2016 poster promotional ellie kemper kimmy txtspk internet slang acronym mpd magic pink dragons. This Unbreakable Kimmy Schmidt photo contains potret, headshot, and closeup.